Tooth Extraction – When to Start Eating? At times, teeth become so much decayed or affected that they require a tooth extraction. Dentists at Brighton Implant Clinic always give instructions and follow-up advice to patients regarding the eating habits after they have undergone the extraction procedure. But, how long should you wait until you can finally start eating following your extraction? 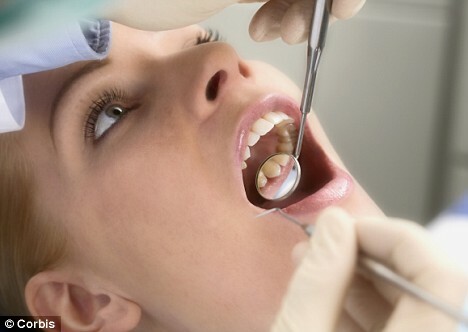 Once the teeth have been pulled, dentists ask the patient to bite down on gauze for reducing bleeding and forming a blood clot for faster healing. The gauze is usually advised to be placed for thirty minutes. No food or drink should be consumed at this time as it may lead to the dislocation of the blood clot which is important in terms of healing. During the day following the extraction, the patient may experience some swelling or pain. So, it’s recommended to have soft or pureed foods. If the extraction was meant for multiple teeth, a liquid-based diet of soups and cold fluids should be taken. Consumption of hot beverages or caffeinated drinks is not recommended. The mouth should only be rinsed after the first twenty-four hours following extraction. After the first day, it is advisable to start eating semi-solid foods only if they can be tolerated. Hot and hard foods should be avoided as they tend to cause an irritation in the socket area. In the case of extraction of wisdom tooth, it may take longer than usual for the tooth to heal.